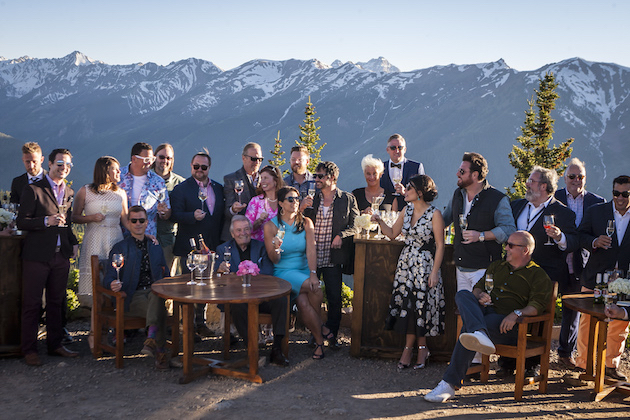 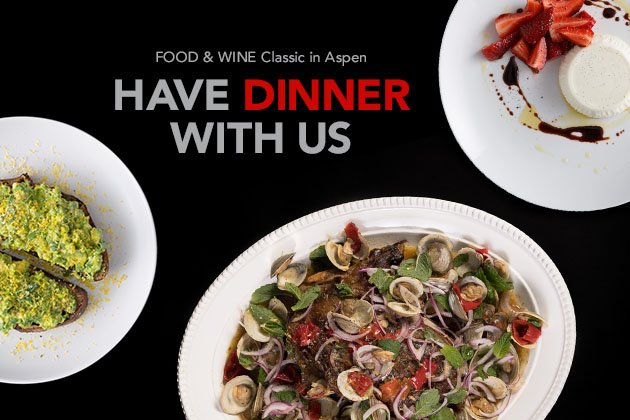 Up until now, the FOOD & WINE Classic in Aspen took place in Aspen. 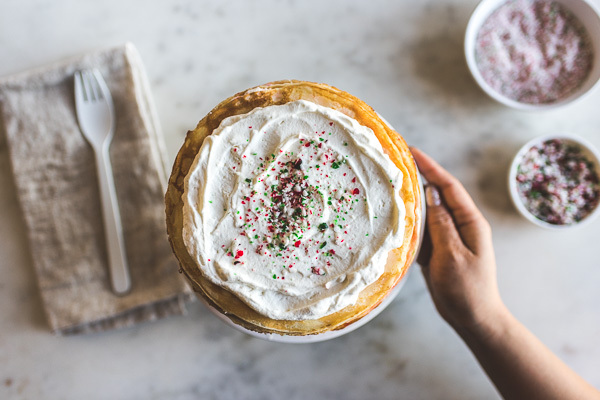 But this year, it happened in your home. 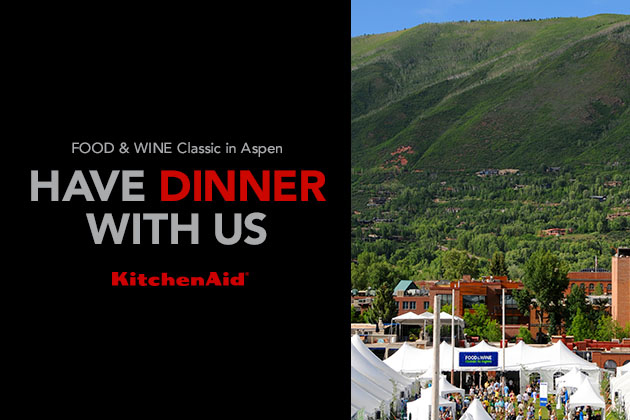 We gave you everything you needed to create the flavors of the festival, along with tips for hosting an Aspen dinner. 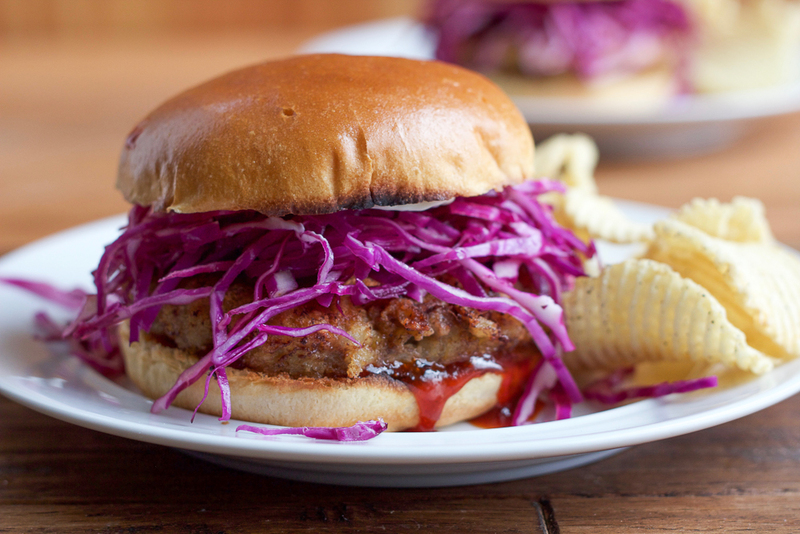 Because a meal this inspiring is meant to be shared.